Welcome To Classical Guitar Alive! 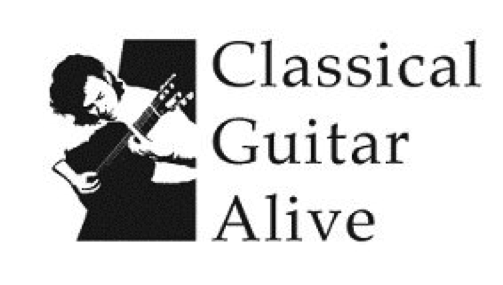 Classical Guitar Alive is also funded and supported in part by the Kodosky Foundation, Charles & Taako Parker, the Link Foundation, Silicon Laboratories, ConocoPhillips, J. 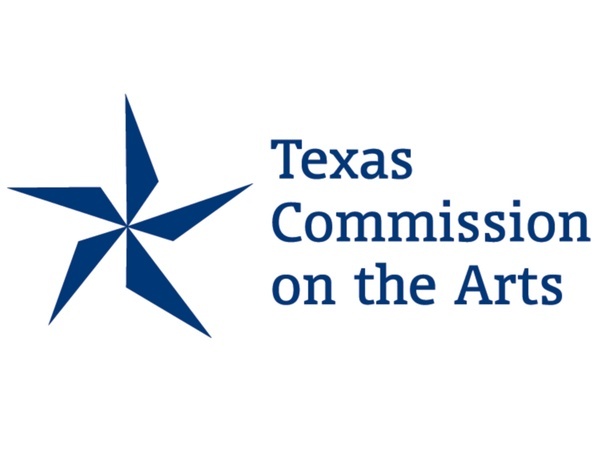 D'Addario & Company, and the City of Austin through the Cultural Arts Division believing an investment in the Arts is an investment in Austin’s future. Visit Austin at NowPlayingAustin.com. You can join us in achieving our mission with your tax-deductible contribution here.